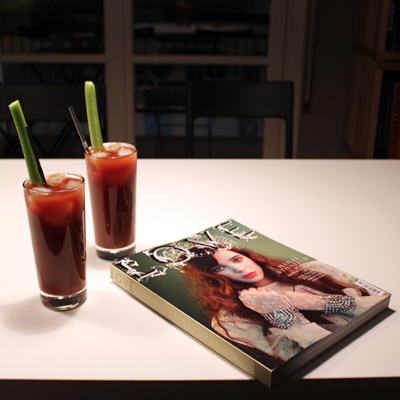 Could be just me, but an Absolut Mode Bloody Mary, sipped slowly while flicking through the latest issue of LOVE magazine, just tastes a bit more decadent. 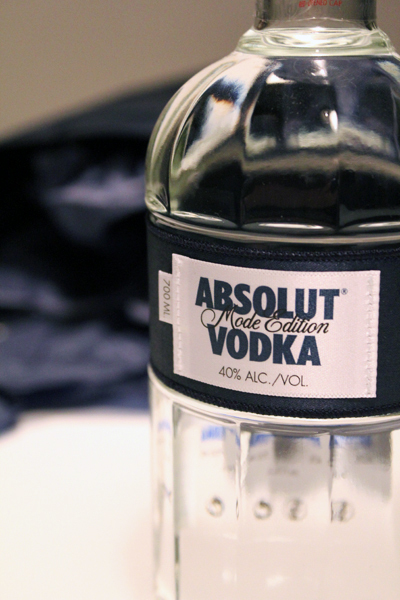 Big thanks to Absolut Vodka for the goody bag. 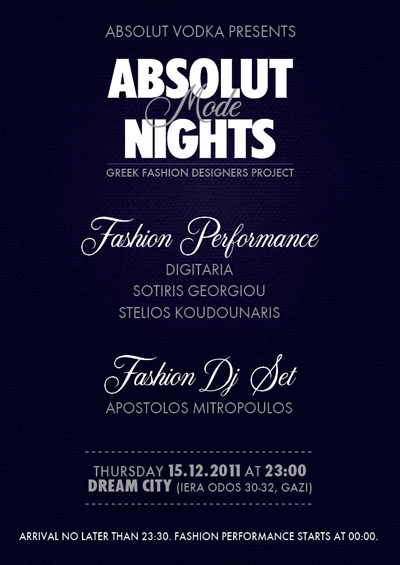 This is also a great opportunity to tell you about all the first Alsolut Mode Nights Party that will take place at Dream City club, this Thursday December 15th. 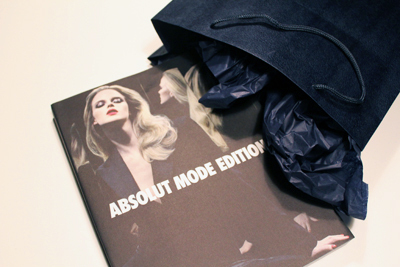 Fashion will take center stage, as Sotiris Georgiou, Stelios Koudounaris and Digitaria will be presenting their collections through a fashion performance using multimedia technology. Best part is that the party will be open to the audience, so glamour up and be there strictly before 23:30 on Thursday night. So many parties, so little time! Might see you there sweetiepops! 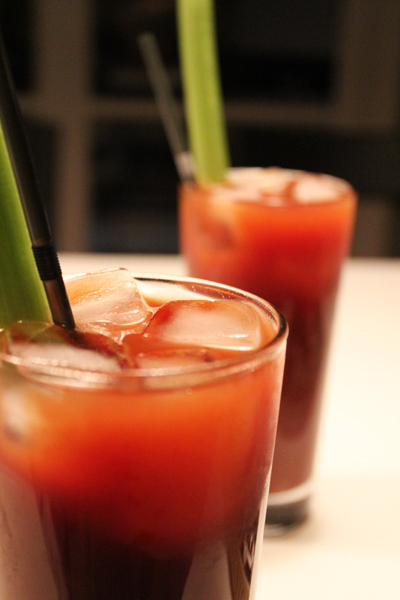 Love a good Bloody Mary!